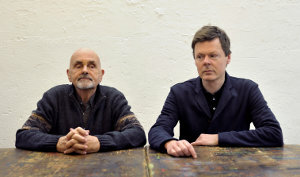 Not long after Hans-Joachim Roedelius (Cluster, Harmonia) and Stefan Schneider (To Rococo Rot, Kreidler, Mapstation) had released their first album "Stunden", accompanied by a few live shows in 2011, Eric Satie and Brian Eno were quoted as the great inspiration for their musical collaboration. Fine references no doubt, one having invented musique d'ameublement, and the other having refined it into ambient music 80 years later. Yet "Tiden" does not sit easily in either camp. This is neither tasteful decor (à la Satie), nor is it electronic-auditory space filler (à la Eno), gazing towards infinity. The short duration of the 13 pieces is enough to discount either genre. Better to consider these as concentrated, inspired études, carefully thought through and in no way random or sketchy. 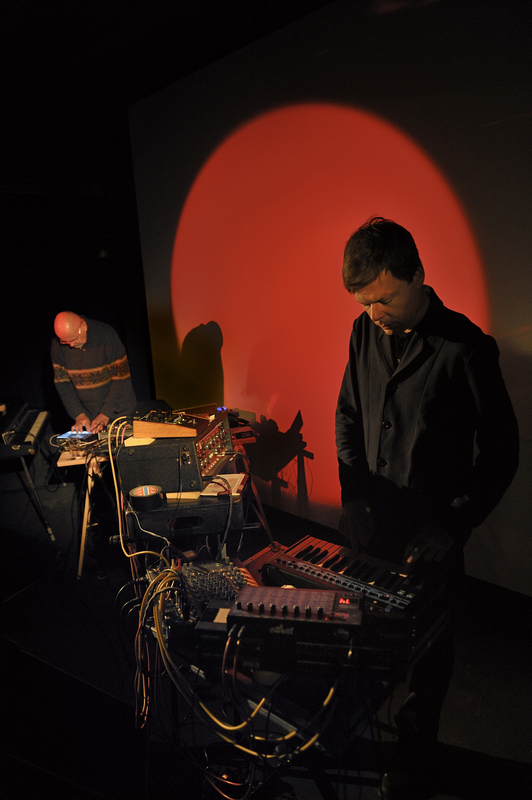 With cheerful gravitas, the two artists create absolute music – music which desires only to be itself, without ulterior effects and with the declared intent of involving the listener in his emotional, inventive game. Perhaps Franz Schubert's moments musicaux would be a more suitable citation. 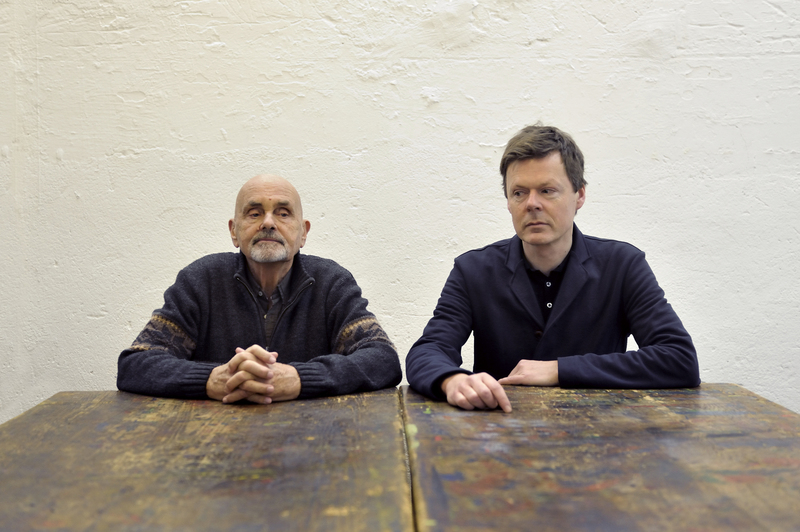 The lightness and atmospheric intimacy of this music reveal Roedelius (grand piano, synthesizer) and the decades younger Schneider (Elektronik) as musicians who understand how to listen to one another and improvise on each other's ideas immediately. The result is a lively, relentless interplay of great composure, more surprising than any tide could be, as precise calendars exist for tidal flows. 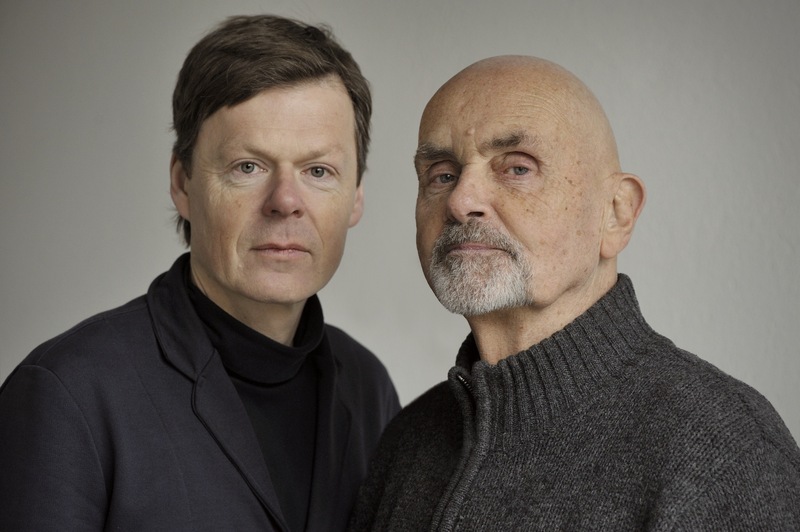 The electronic pioneer Hans-Joachim Roedelius lives in Baden near Wien (Austria) and is a legendary figure in popular music. He founded the seminal bands Cluster and Harmonia, which also included Dieter Moebius and Michael Rother. He produced the albums "Zuckerzeit" (1974) and "Deluxe" (1975), which are considered blueprints for today's electronica and were recently successfully reissued. And in the late 70s he worked with the great Brian Eno – the albums "Cluster & Eno" (1977), "After The Heat" (1978) and "Tracks & Traces" (1997) document the cooperation between the Bowie and U2 producer and the sound researcher who was then living in a creative commune in Forst. 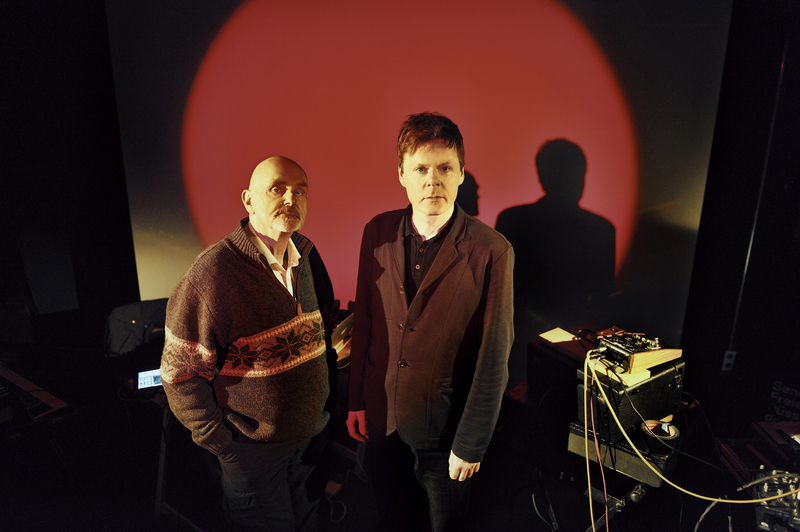 Roedelius began releasing solo albums in 1978. He was already exploring the interplay between piano and electronics on his second LP, "Jardin au Fou" (1979). This synthesis is also the core of "Stunden". 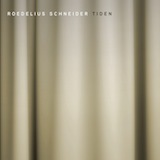 The Düsseldorf based Stefan Schneider was a founding member of Kreidler (1994-99) and is part of the trio To Rococo Rot. He has released several albums under the name Mapstation.